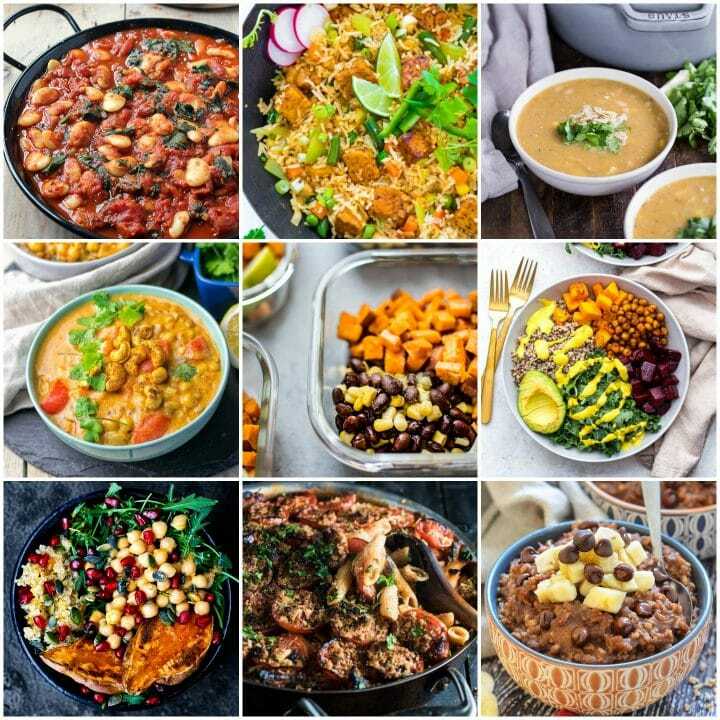 If you’re vegan, dairy-free, or just looking to eat a little healthier, this vegan meal prep roundup has you covered for meal prep Sunday! I’ve rounded up vegan breakfasts, lunches/dinners, and snacks in here from a few of my favorite bloggers. 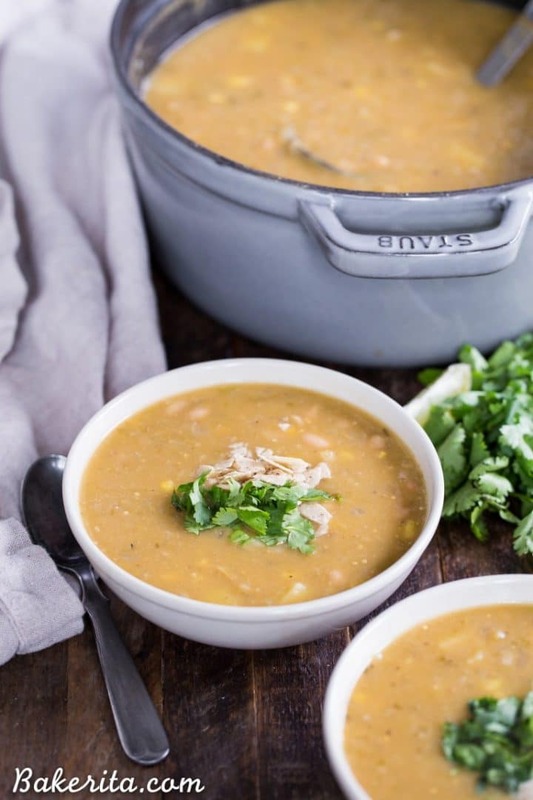 Some of the recipes use the slow cooker or Instant Pot to efficiently make large batches that will last you for several meals. Successful meal prep comes down to planning. And not shopping on an empty stomach. 😛 I hope these recipes will give you some meal prep ideas for the weeks ahead. Who has the time or energy to cook breakfast in the morning? Not me. These recipes crush the most important meal of the day! Vegan breakfast meal prep doesn’t need to be a chore. 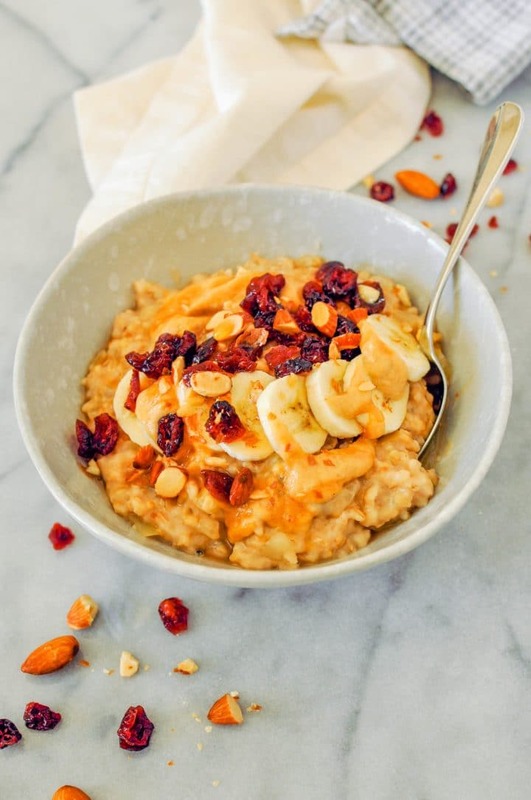 10 minute oatmeal in the Instant Pot… convenient, right?! 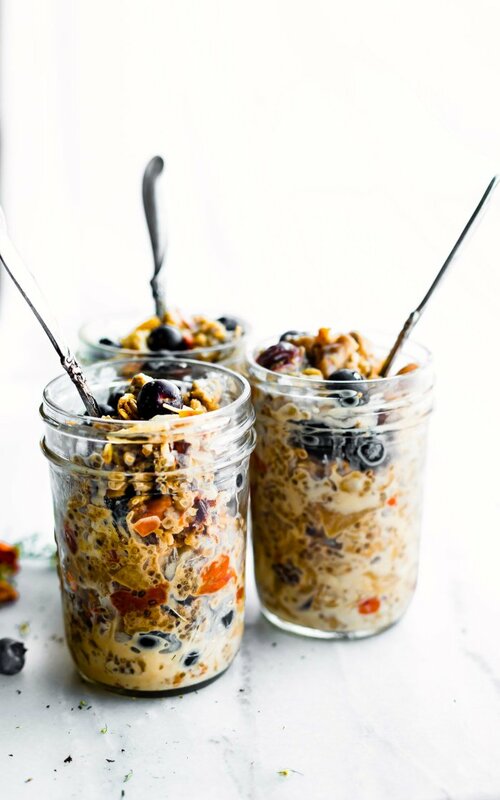 These jars make having an easy vegan breakfast on the go a reality! This gluten-free recipe has goodies like rolled oats, apples, walnuts, flaxseeds, and goji berries. 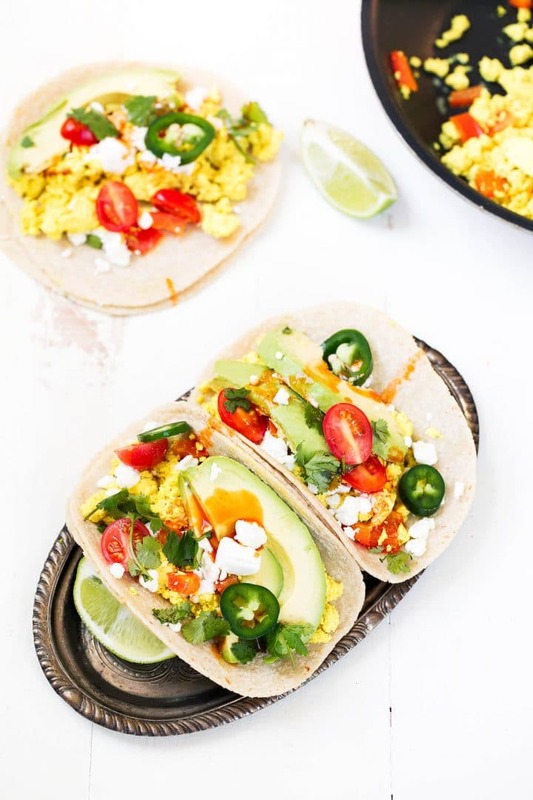 These vegan breakfast tacos are fast, full of flavor, and really easy to reheat! Haven’t made scrambled tofu yet? Now’s your chance! Mmm… peanut butter, apples, and brown sugar make this easy Crockpot breakfast recipe extremely appealing. You probably already have this recipe’s ingredients on-hand. If a slice of zucchini bread for breakfast is your thing (it’s definitely my thing), then a loaf will last you all week! 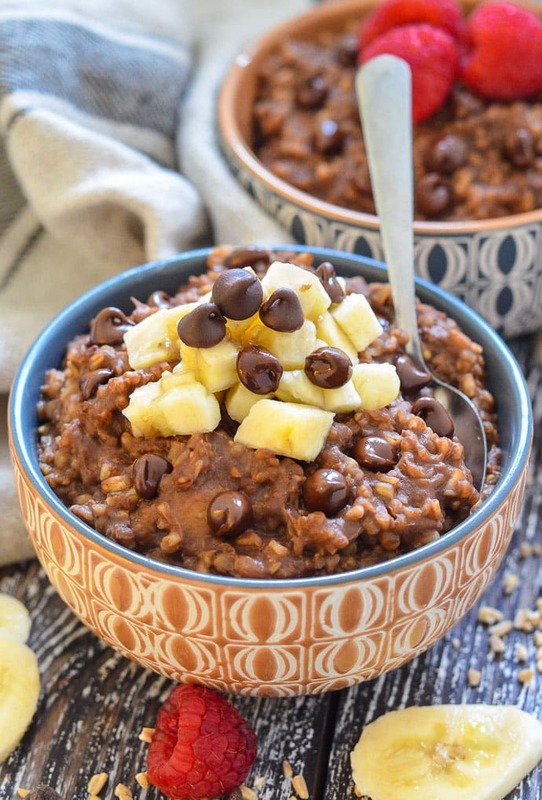 This steel cut oats recipe is sweetened naturally (unless you add chocolate chips! ), so you can feel good about eating this healthy breakfast recipe. 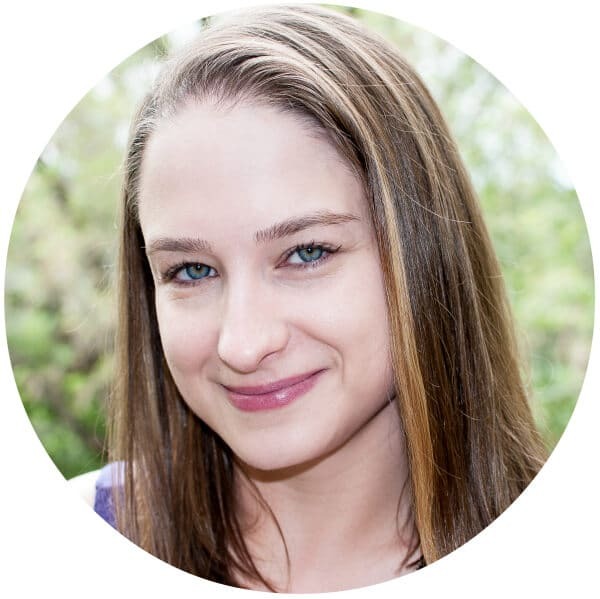 Bonus: Don’t own an Instant Pot? No problem; it can be made on the stove. Making vegan meal prep lunches and dinners shouldn’t be complicated. The following recipes are all simple to make, satisfying, and not the kinda food you’ll easily get bored with. This lovely vegan risotto recipe comes together easily. Roasting the veggies maximizes their flavor! 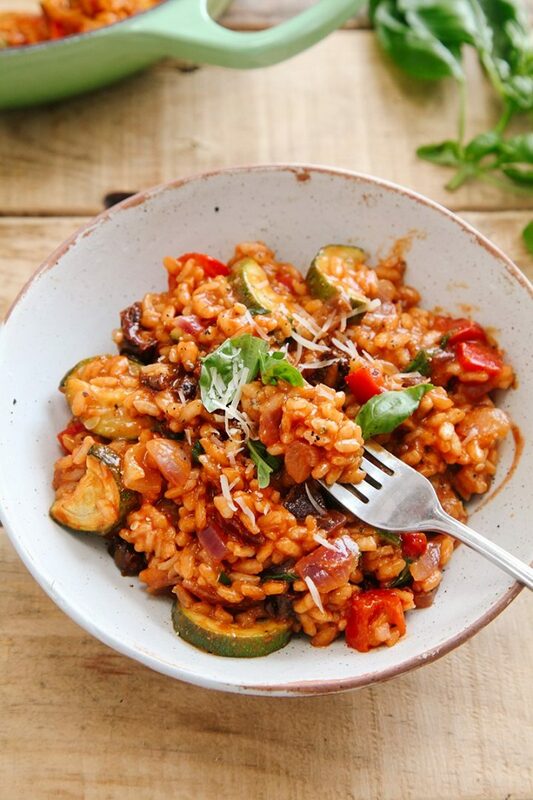 Arborio rice is naturally creamy, so you are guaranteed to love every bite of this dish. 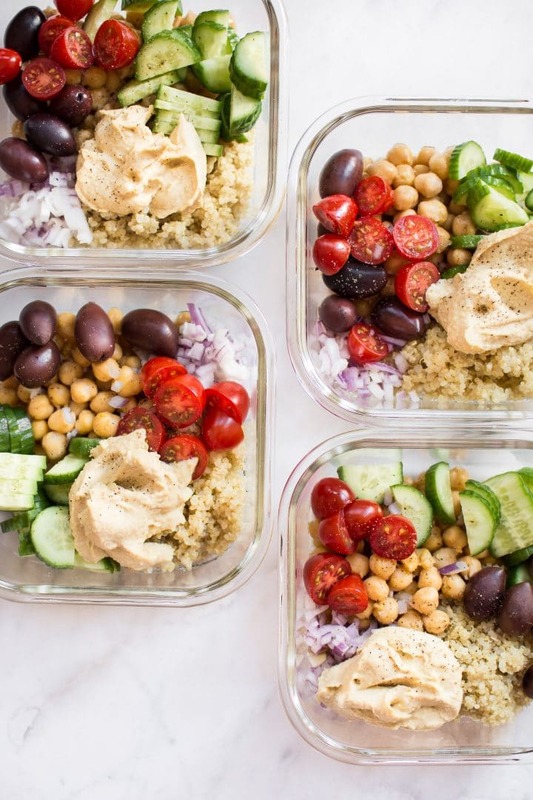 These Mediterranean meal prep bowls come together fast and are basically vegan Greek salads to go. The quinoa, chickpeas, and hummus make these filling. These bowls are full of good fats and lean proteins. 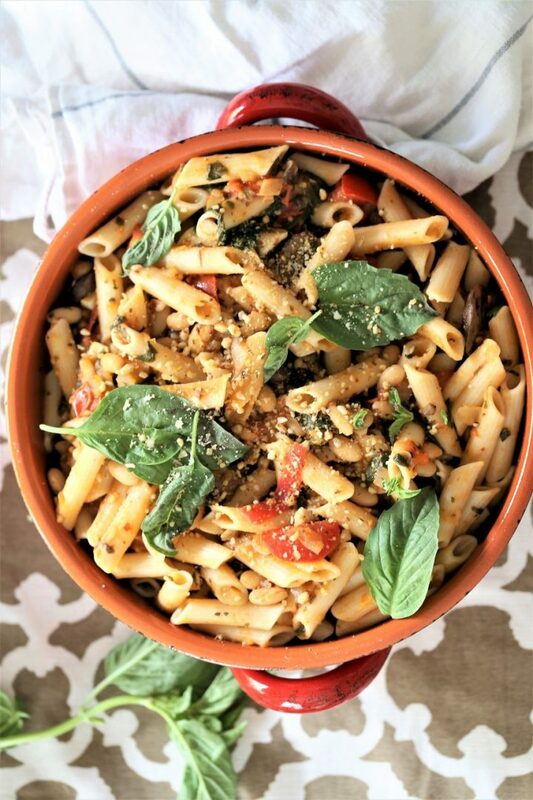 This hearty vegan pasta recipe serves 6, making it the perfect thing to cook on Sunday night for meals during the week. That breadcrumb topping is to die for! 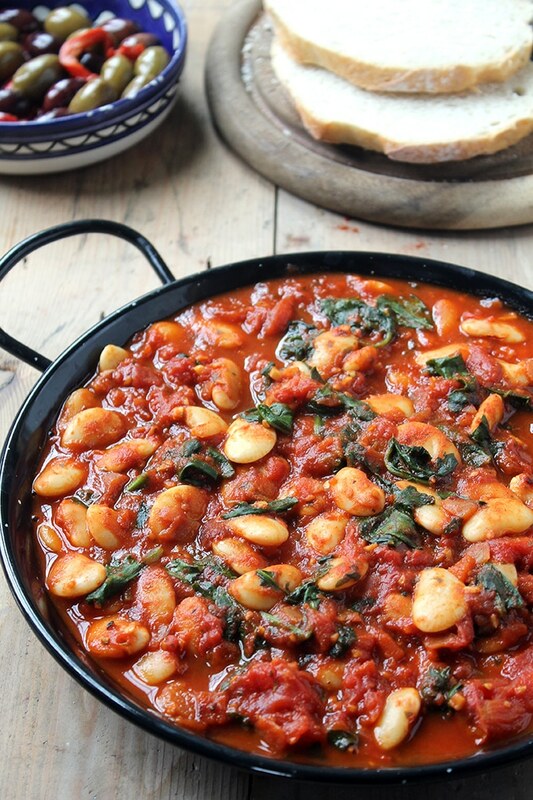 This Spanish beans recipe has sweet and smoky spices and is ready in only 20 minutes. And that photo is making my mouth water. 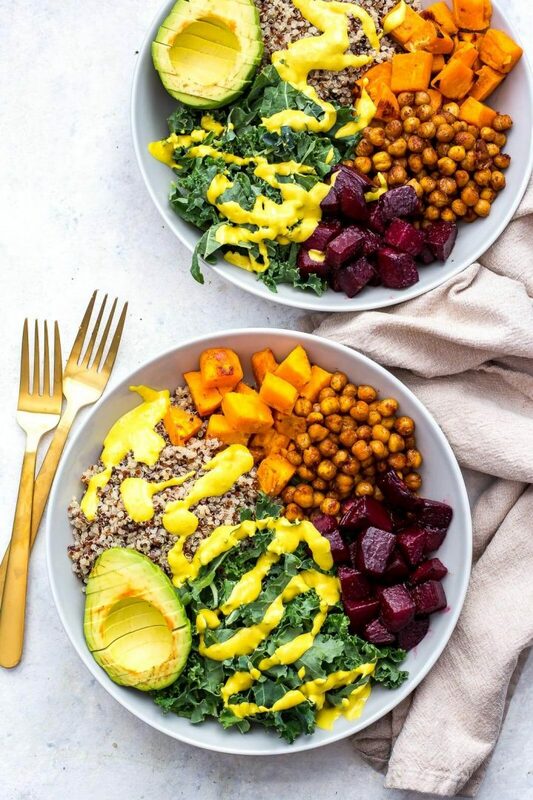 How gorgeous are these vegan Moroccan lunch bowls? They’re packed with good stuff like sweet potatoes, quinoa, and chickpeas. 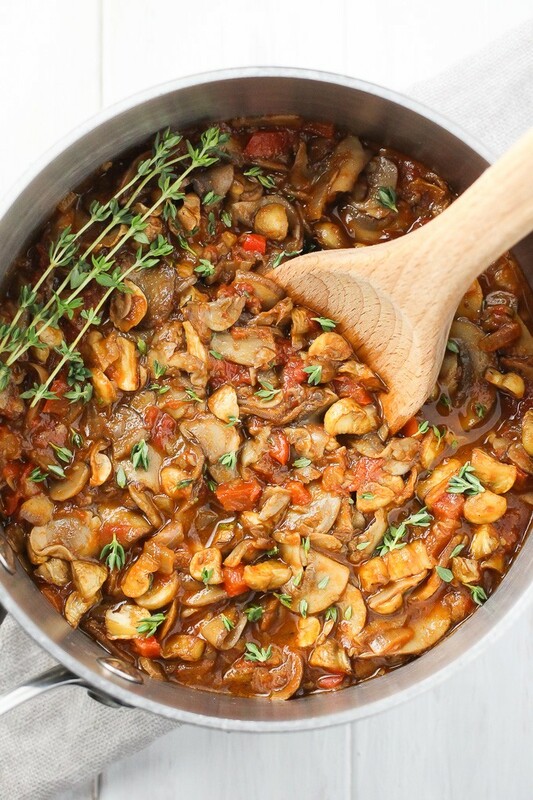 This vegan mushroom goulash recipe can be served over healthy grains such as buckwheat or quinoa, and it doubles as a pasta sauce. Make a big batch on this on meal prep Sunday and you’re covered. 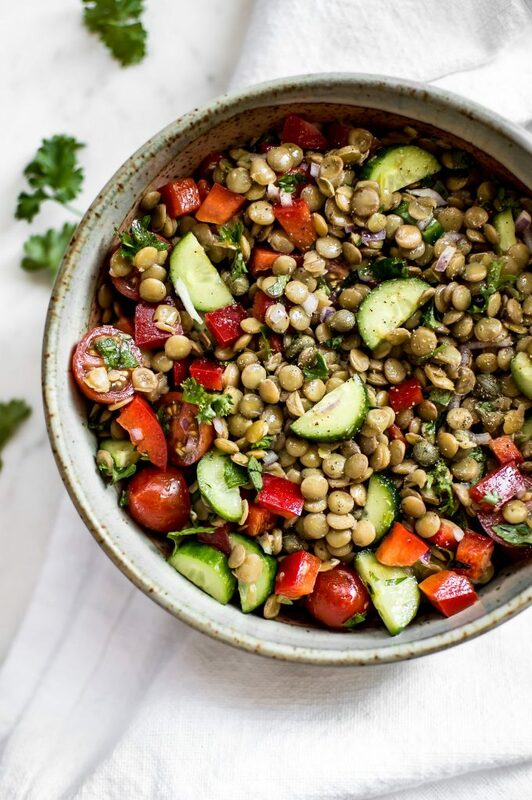 This vegan lentil salad recipe is chock full of good stuff – red peppers, cucumber, red onions, capers, and parsley. It’s easy to make and fills you right up. 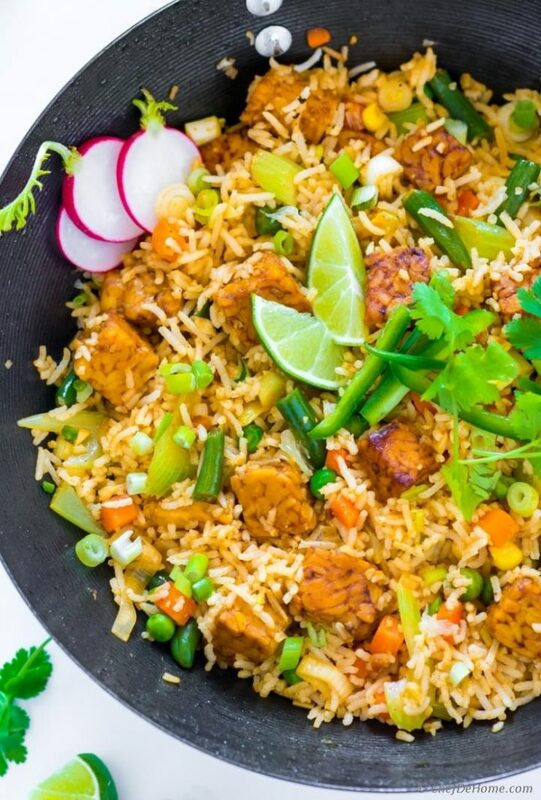 Who doesn’t love fried rice? This veganized version looks awesome. You’ll love this meatless twist on the southwest favorite! This version has all your favorite flavors and is family-tested. 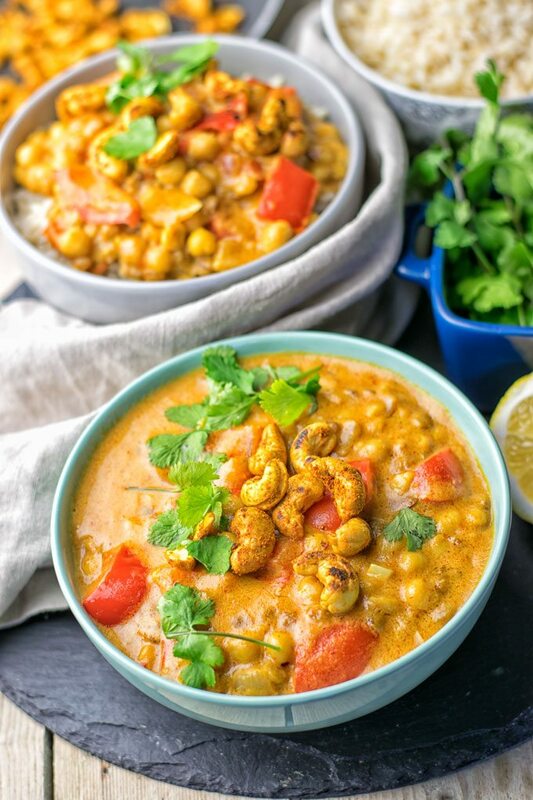 This yellow curry recipe is vegan, gluten-free, and has only 6 ingredients. How easy is that? 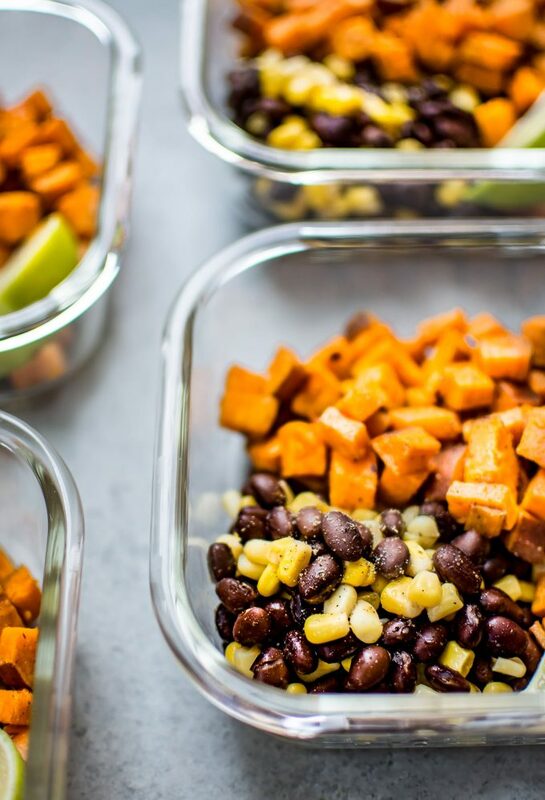 Roasted sweet potatoes, corn, and black beans are the highlight of these vegan Tex-Mex meal prep bowls. They come together in about 45 minutes – that’s not bad for 4 meals! 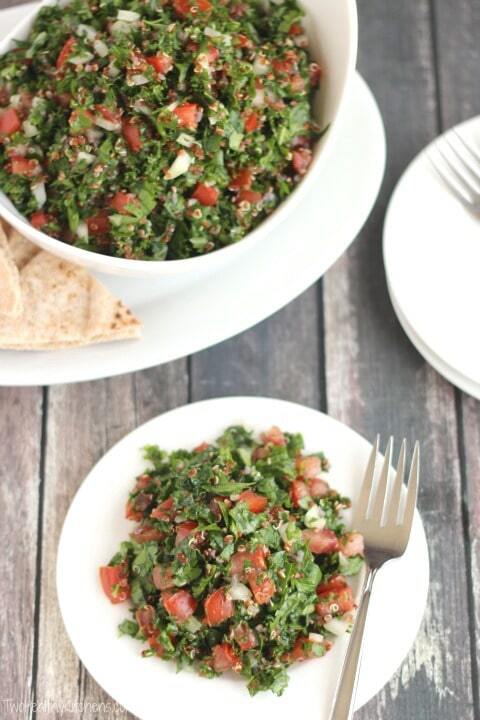 This kale salad recipe has bright, bold flavors, and is super easy to make! 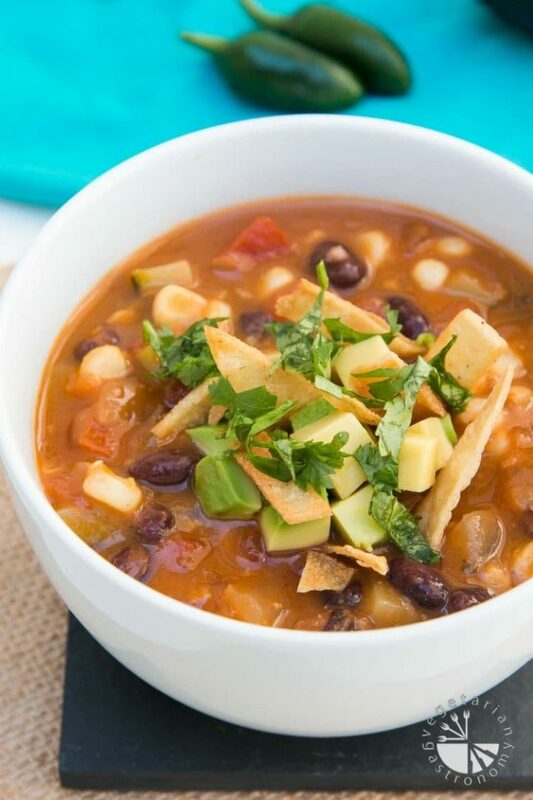 This vegan chili recipe is hearty and filling. Trust me, no one will miss the meat in this one. It has just the amount of kick, and you will enjoy this chili all week! 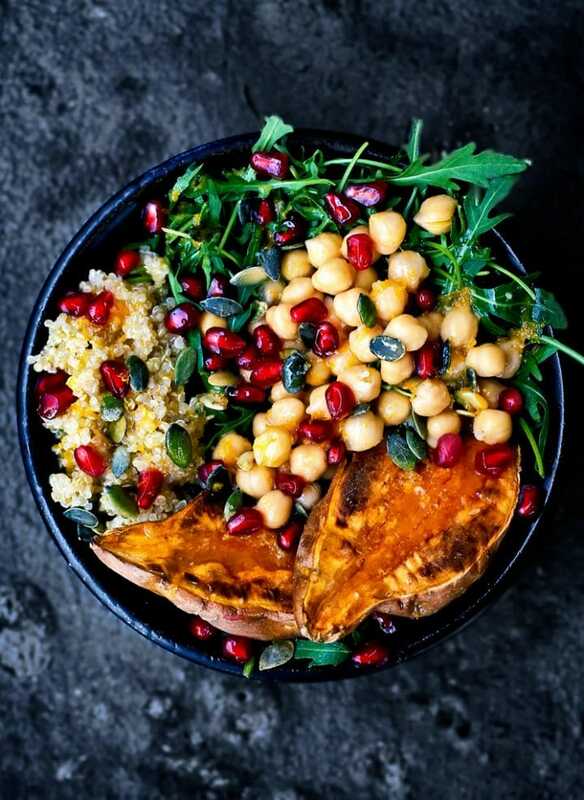 These meal prep Buddha Bowls hit all the right notes between the nutrient-packed ingredients and the combination of textures and flavors. You’ll have these on repeat! This classic flavor combo can be prepared right in your Instant Pot with plenty of delicious leftovers for meal prep! Love Indian food? 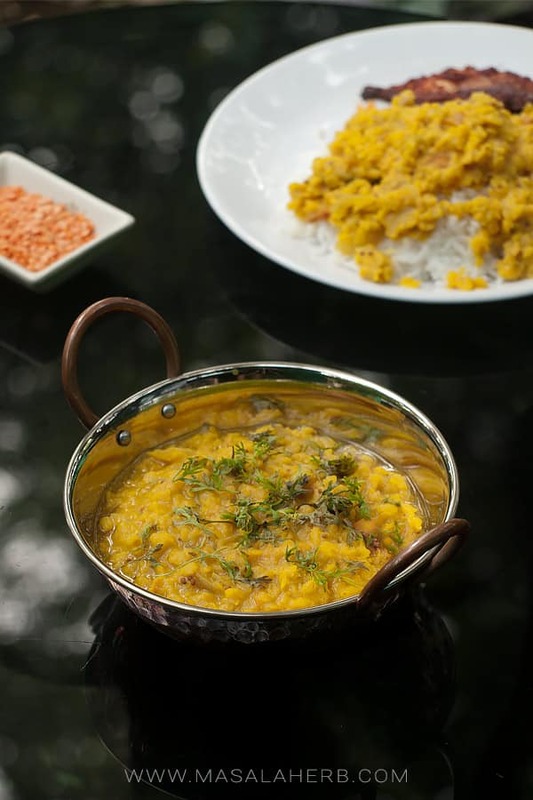 You should really give this dal recipe a try. 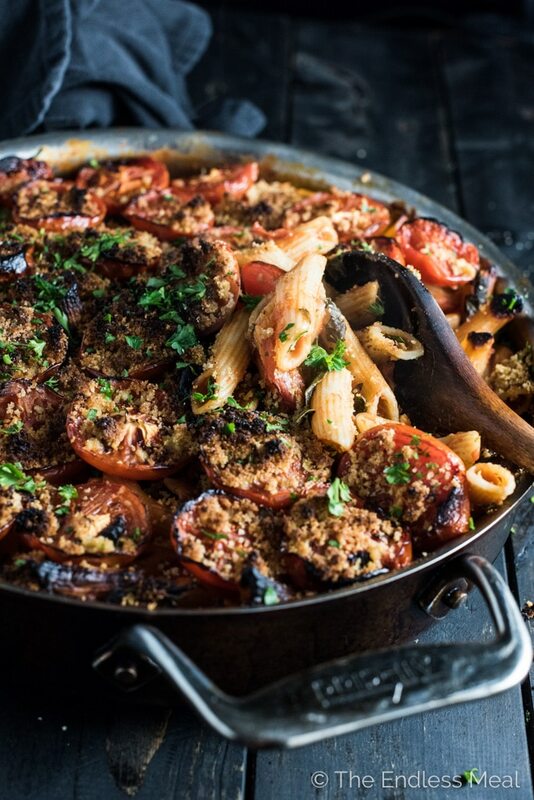 This comfort food only takes 20 minutes to make! 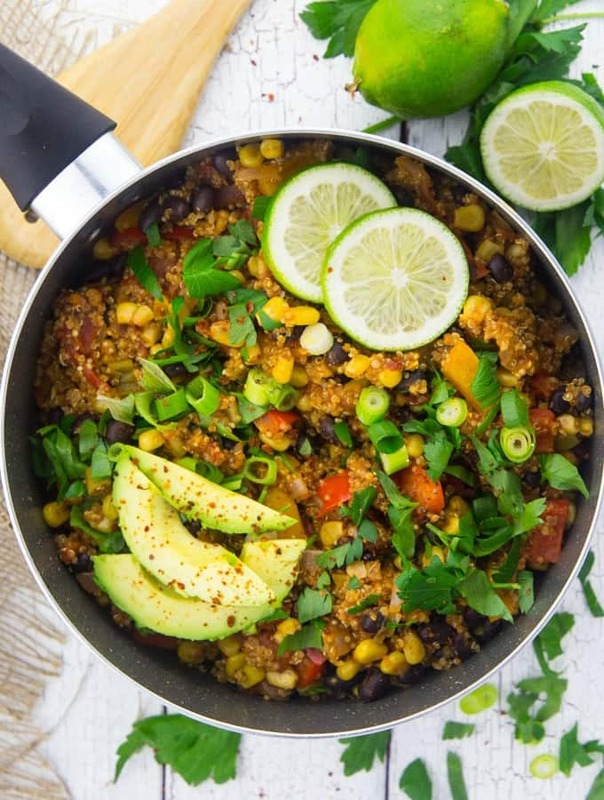 This vegan Mexican quinoa recipe is unsurprisingly super popular. Give it a try… it’s fast and easy! 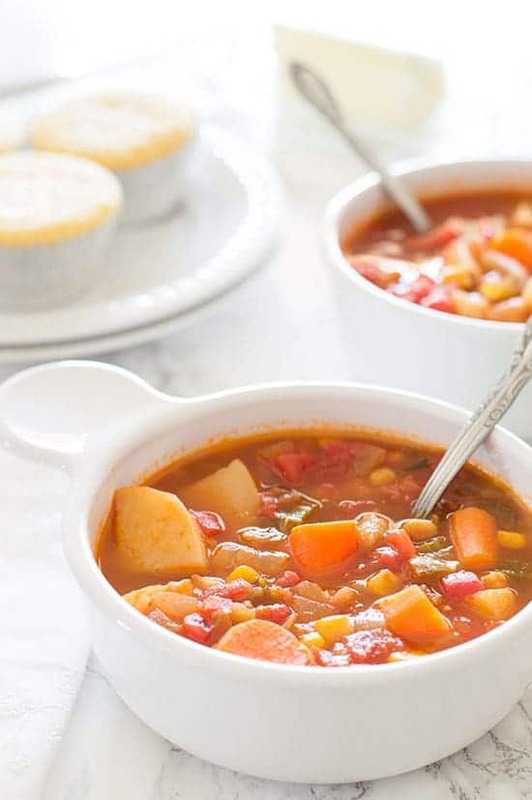 This Mexican veggie stew is a flavor-packed low-calorie recipe that you will be itching to reheat throughout the week. The tomato broth is slightly spicy, and the potatoes, corn, and carrots will melt in your mouth. 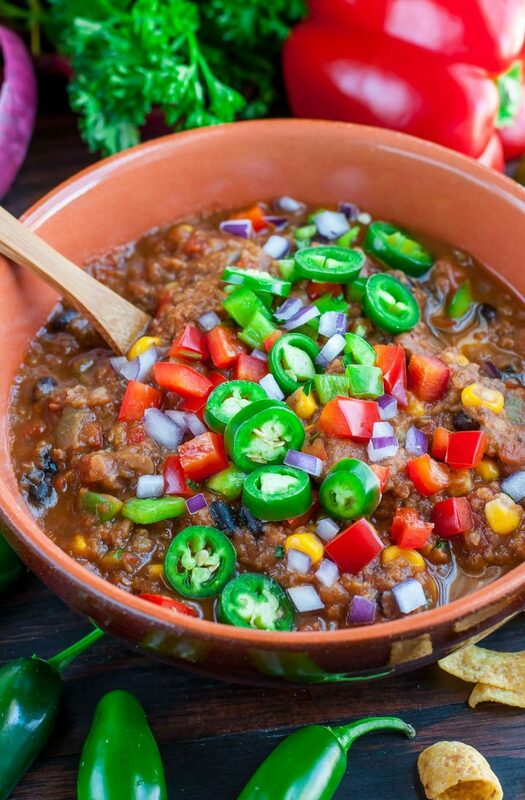 This vegan lentil chili recipe has stove-top, slow cooker, and Instant Pot options, so you’re covered! This chili is hearty and warming, and you can choose any number of toppings to give it even more kick. 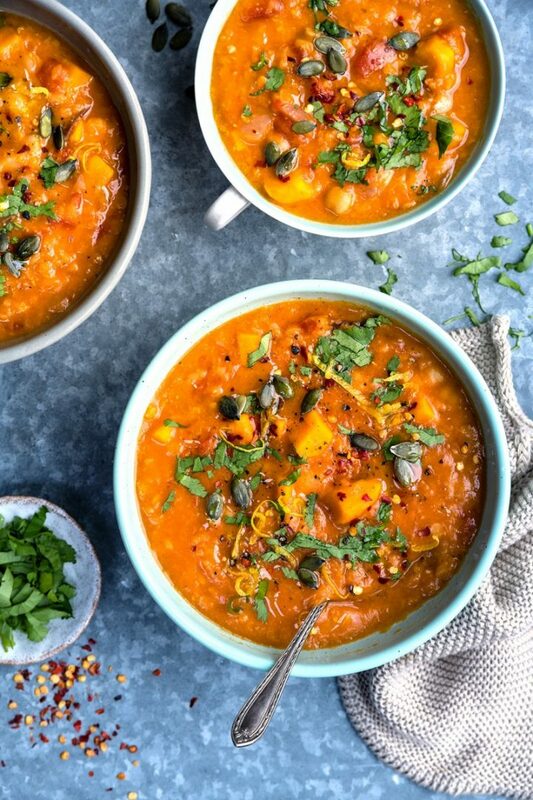 This vegan electric pressure cooker soup is hearty, healthy, and it’ll warm you up all week long! I love plantains, but I don’t eat them nearly often enough. This bowl is quick, easy, and perfect for meal prepping! 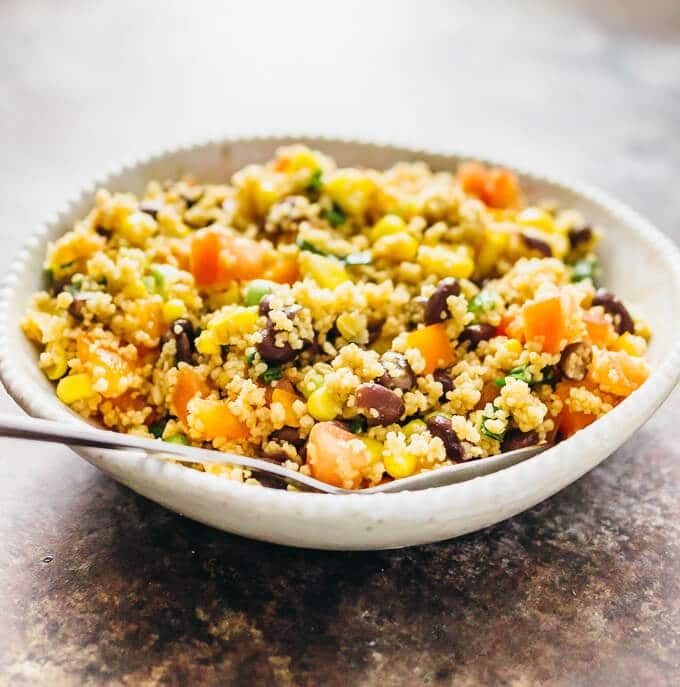 This summery southwest couscous salad is healthy and fresh! It uses everyday ingredients and comes together fast. Meal prepping vegan snacks is a great way to eliminate mindless snacking from your day. 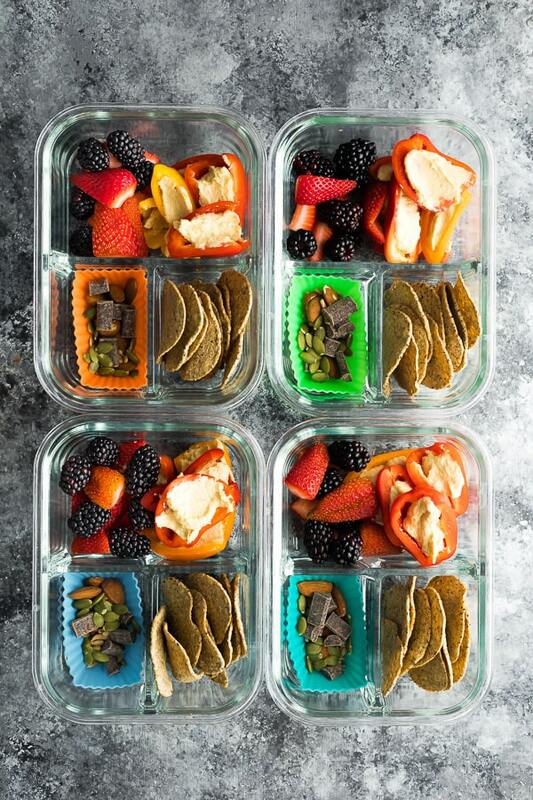 Portion everything out for one snack, stick to it, and you will feel super organized. This tasty dip is filled with nutrients, proteins, and healthy fats. 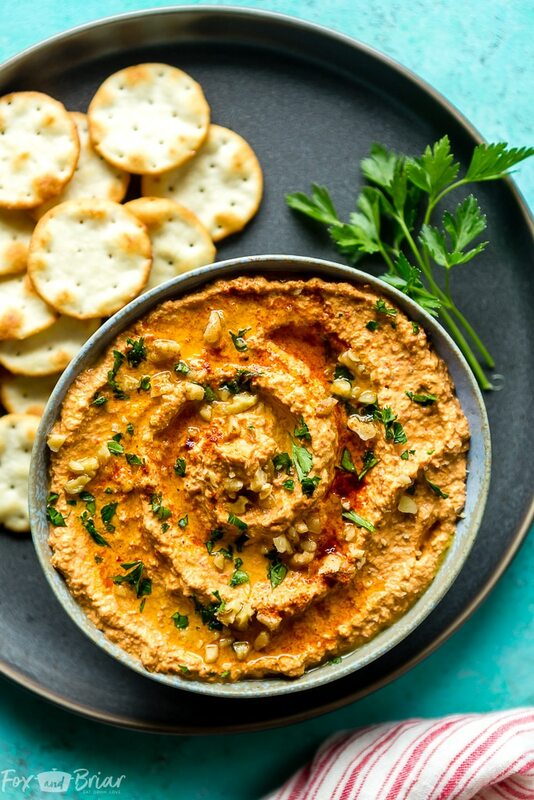 You can have it as a snack or take it with some veggies, crackers, and/or pita bread and you’ve got a delicious light lunch. These cute and creative vegan snack boxes are an easy and healthy snack option that will get your through that mid-afternoon slump! 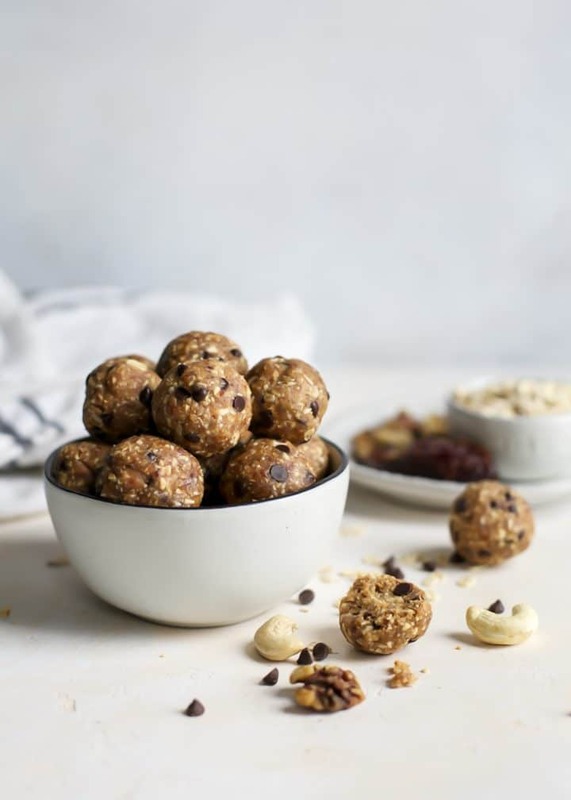 These vegan peanut butter energy balls will keep you going all week – the recipe makes 24 balls so you’ll have a wonderful healthy snack whenever you need it. They’re also naturally gluten-free. 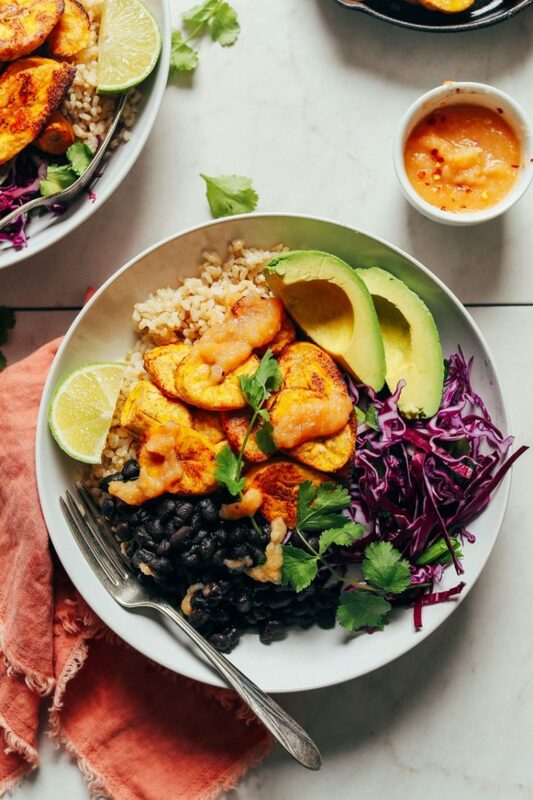 Will you try any of these easy vegan meal prep recipes? Which is your favorite? Let me know in the comments below! You’re very welcome, Shelley! I agree, I definitely feel accomplished when I am able to prep some food for the week haha. So many amazing recipes! I don’t even know where to start. But that Moroccan bowl is really singing to me. Thanks for including my Spanish beans! Thank you!! Yes, that Moroccan bowl has the most beautiful colors! Love this list of ideas, Natasha! Thanks for including my vegan veggie stew. 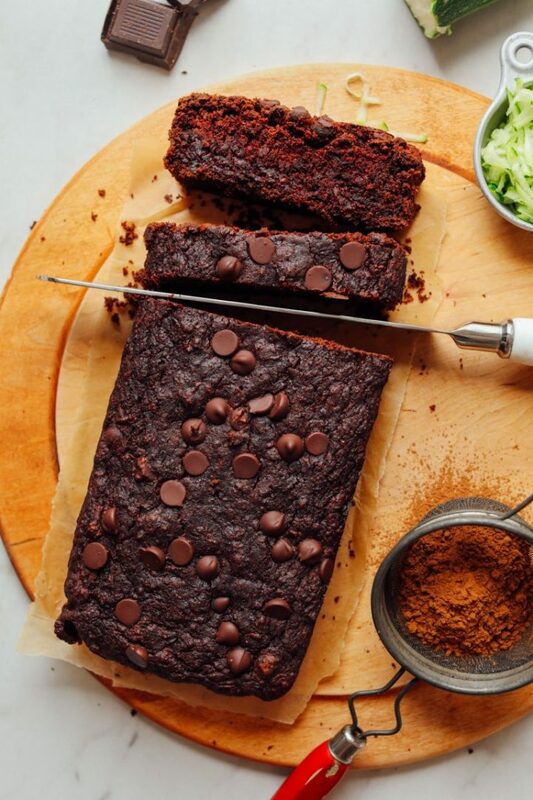 I can’t wait to try some of these, especially your quinoa bowls and that zucchini bread! This is such a wonderful and inspiring roundup of meal prep ideas! Thanks for including my Spanish Beans.